Welcome to the Soledad South neighborhood in La Jolla. 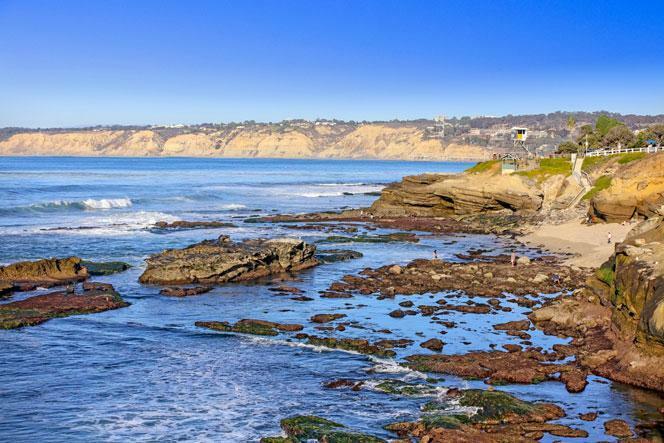 Soledad South is widely considered one of the top 10 neighborhoods in La Jolla. Many buyers have purchased the original beach bungalow homes and have built a brand new construction home to take advantage of the sensational views. The location is ideally suited for children who want to attend schools in the highly desirable La Jolla school district. Living here offers no homeowners association dues and no Mello Roos. We are proud to showcase all the Soledad South homes for sale here in La Jolla. Homes are typically shown by appointment only here so please contact us at 858-200-7562 to schedule a private showing today.